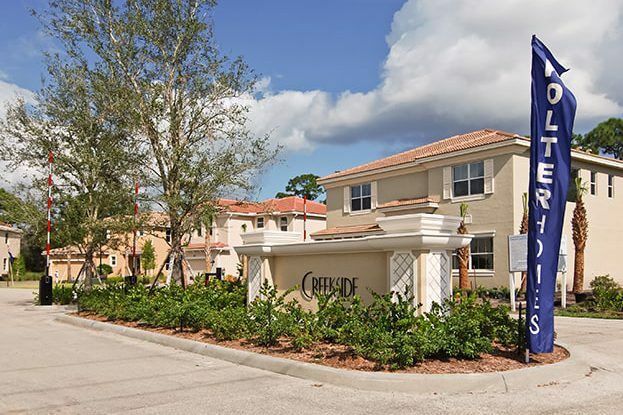 Creekside, an intimate gated community in Palm City, Florida sold out quickly. 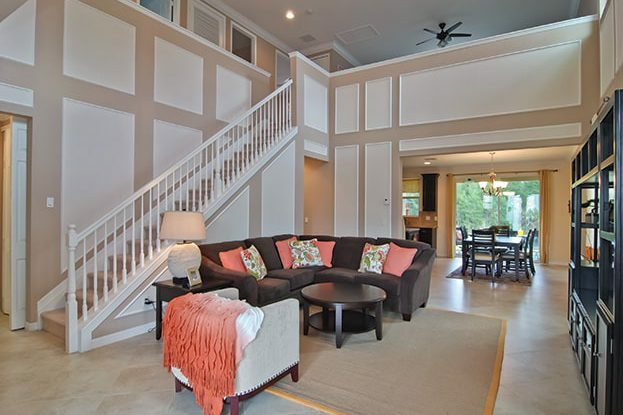 With just 18 homes situated in a quiet, secluded location, each home enjoys a preserve or water view. 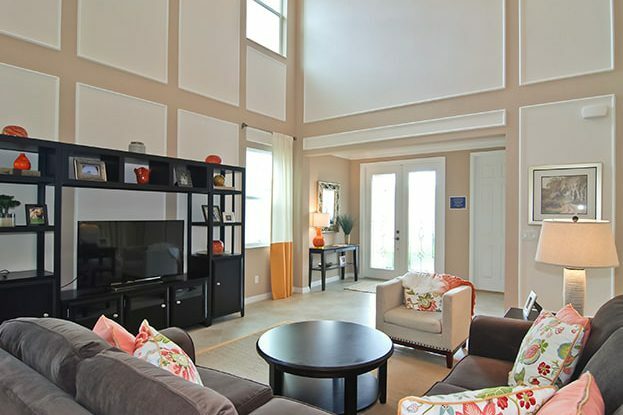 These 2-story single-family homes were designed with open floorplans with families in mind. 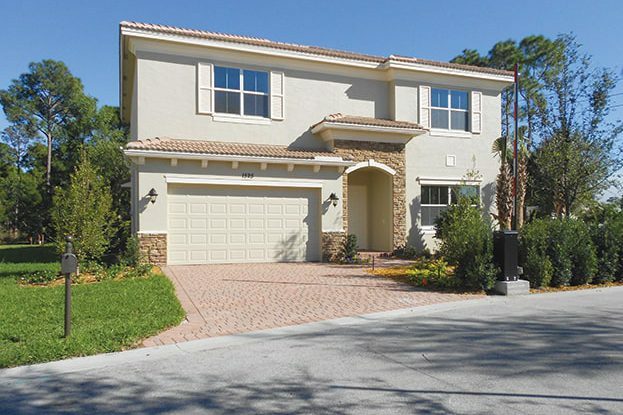 Located within walking distance of an “A” Rated Elementary School, and only minutes from I-95, the community serves as an excellent location for homebuyers commuting from West Palm Beach. Palm City dining, shopping and entertainment are only minutes away.